Richland County, it’s Time to Plant Your Spring Garden! In addition to the great plant selection at excellent prices, this year there is a raffle for this gorgeous cotton quilt, made by one of our members. Cotton has been a key agricultural crop in South Carolina and this art reflects its heritage in our state. While you are at the plant sale, buy a raffle ticket for $1 to have a chance to take this beauty home! Or contact a master gardener to purchase tickets before the plant sale. The raffle will be held at the end of the sale and the winner will be contacted by phone. Best of luck! Even if you don’t win, you are helping a great cause in our county. The Richland County Master Gardener Association (RCMGA) is a not-for-profit organization composed of volunteers whose goal is to promote and teach environmentally sound, research-based gardening practices to the citizens of Richland County, and to provide education to our members needed to accomplish our purpose. 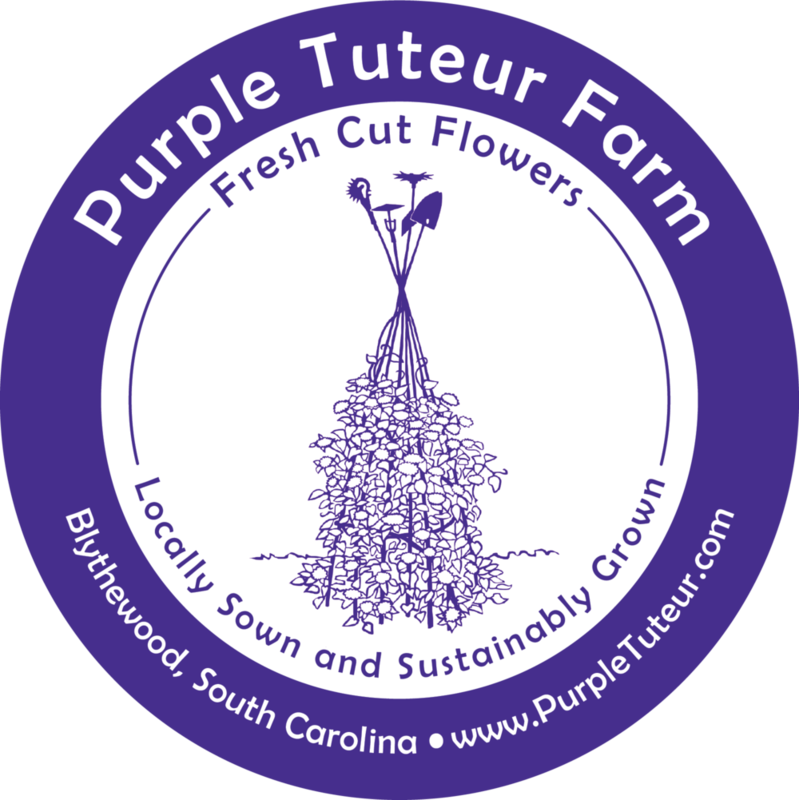 We serve our Clemson and Richland County through such activities as assisting in the county extension office, giving educational programs to the public, and participating in community projects related to gardening. If you want to learn more about gardening and participate in volunteer projects that enhance our county, consider becoming a Master Gardener. I am proud to be part of this organization.